The couple received the great news at the glamorous live finale of the new M-Net reality show, Power Couple SA, which was broadcast from The Bay Hotel in Camps Bay. 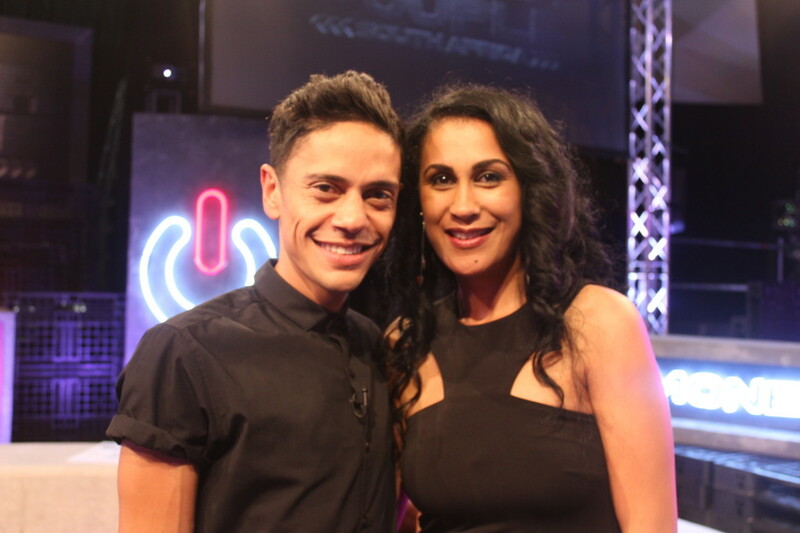 The series tested the relationships of 8 South African couples through a variety of breathtaking challenges, Emile and Razia were the couple that survived the most elimination ceremonies, having been in the hot seat three times. "Being in the elimination ceremonies many times was not a sign of us being weak," Emile said. 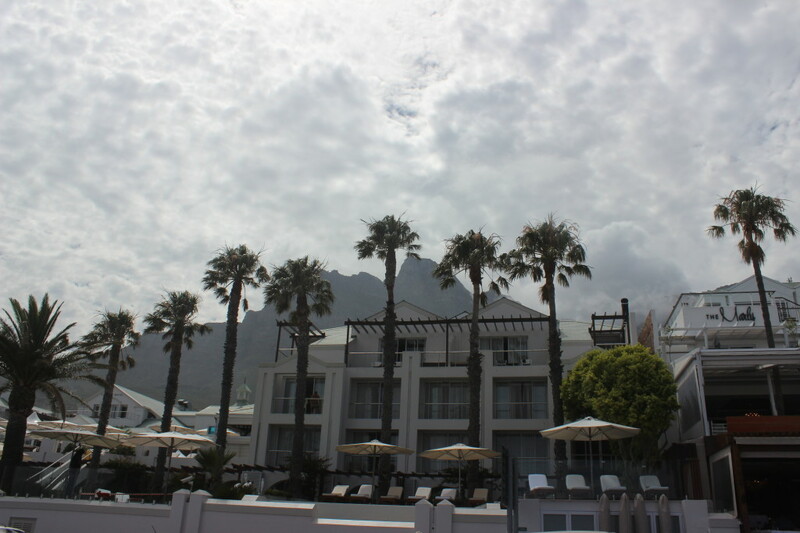 Up until the penultimate episode, the couples who all lived together in a luxurious villa in Camps Bay, decided which pairs were eliminated throughout the show, up until only two couples remained. Thereafter, M-Net viewers had the opportunity to choose the winner by voting for their favourite couple. The voting public chose Emile (36) and Razia Samson (34) from Johannesburg as South Africa’s ultimate Power Couple! While Emile and Razia walked away with the coveted title as well as R508 000.00 - the total amount of amount of money that they managed to accumulate throughout the series, runners-up, Dyllan Smith (36) and Viki van den Barselaar-Smith (35) from Salt Rock in KZN lost all the cash they had banked during the show. But, courtesy of the headline sponsors of the series, Lottostar.co.za, there was a surprise awaiting them. When asked what the couples have learnt from each other through Power Couple SA, Vix said that she learnt that Dyl is calming. Instead of going home completely empty-handed, the couple received a cheque for R100 000.00.